in this gem of the Marche is taking place these days the Brand Festival. 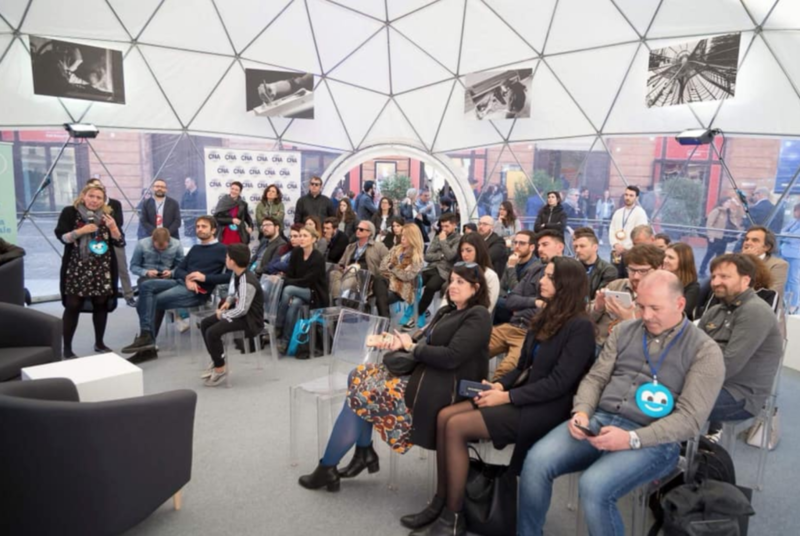 It is an event dedicated to the brand with many guests and professionals who speak through multiple workshops and events on how to create value through personal, corporate and territorial identity. On Sunday I spent the whole day among the many events and I was very impressed not only by the organization but also by the quality of the topics proposed. A rare event in Italy! 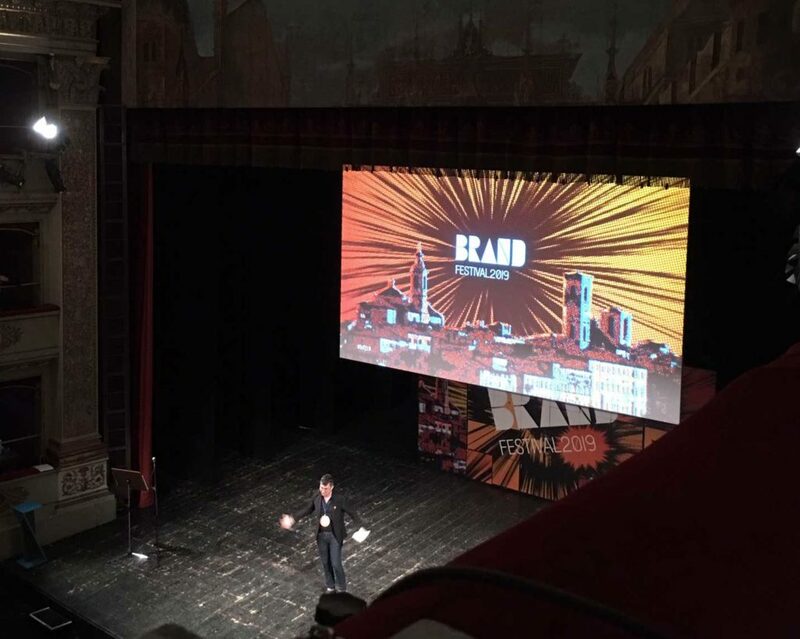 Part of the day was dedicated by GLOCAL BRAND AWARDS, a contest dedicated to Italian brand identity that aims to enhance and give visibility to brand projects for the territories and for small and medium Italian companies. It is an award for the quality of projects that enhance the values of Made in Italy in a global market. 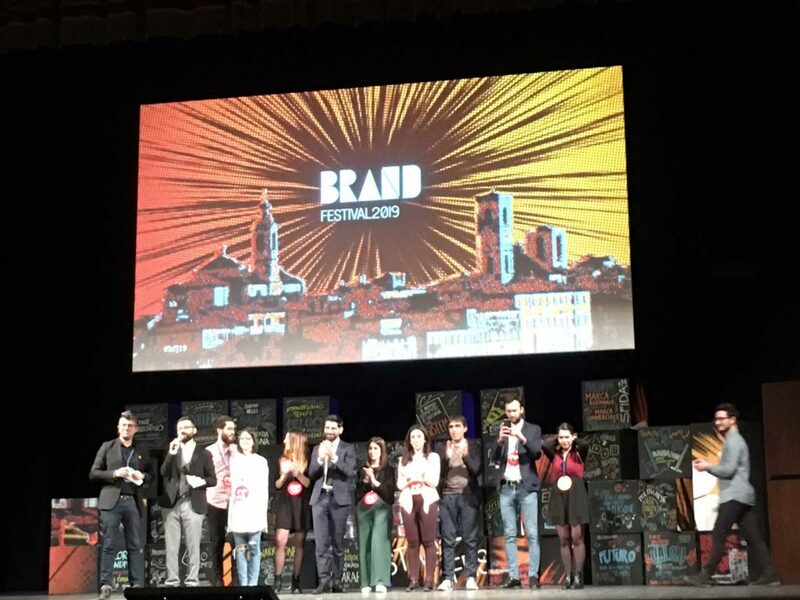 The winner of the award for the best Brand project is Quartopianocomunicazione and Collage Creativi, two talent agencies of Marche region. I also had the pleasure of listening to Paolo Iabichino who made us reflect on the present and future scenarios and the role that technology will have on us , Flavia Truppa and the art of rhetoric how making corporate communication truly effective. Then i finish the day with with Professor Michelangelo Tagliaferri, who teaches us that communication should be done creatively, in an innovative, responsible, joyful way…the founder od Accademia di Comunicazione in Milan. Next days a calendar full of topics about brand identity, business, culture, territory and communication, days full of appointments to learn, know, exchange opinions and enrich your knowledge”. Losing it would be a real shame!